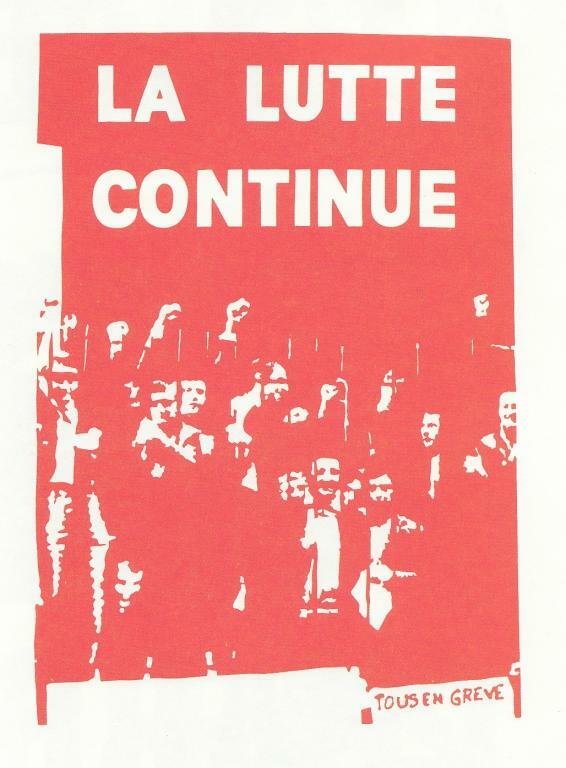 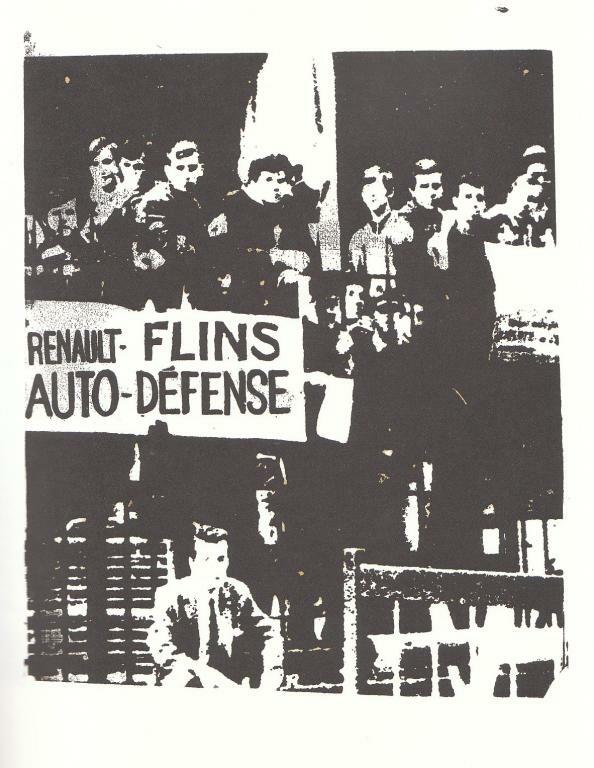 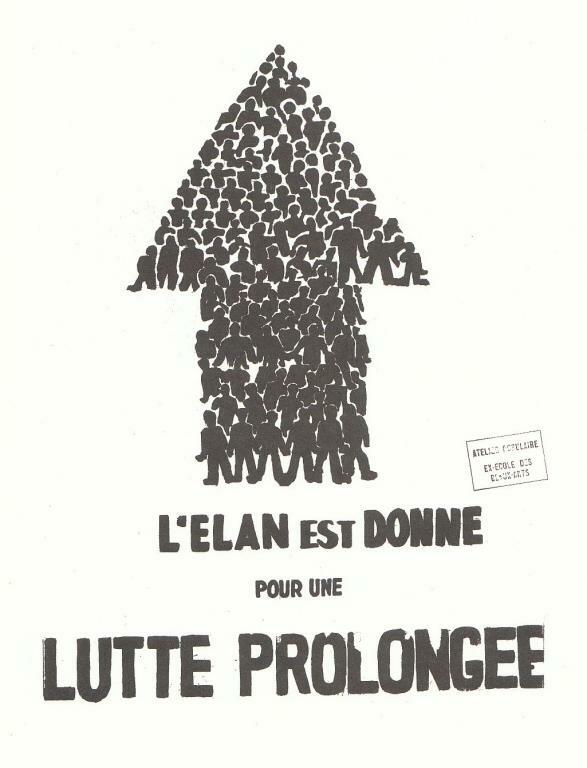 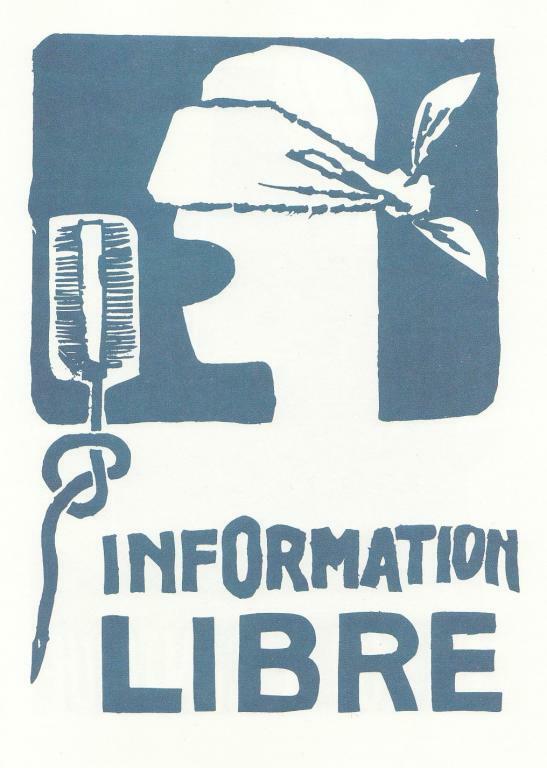 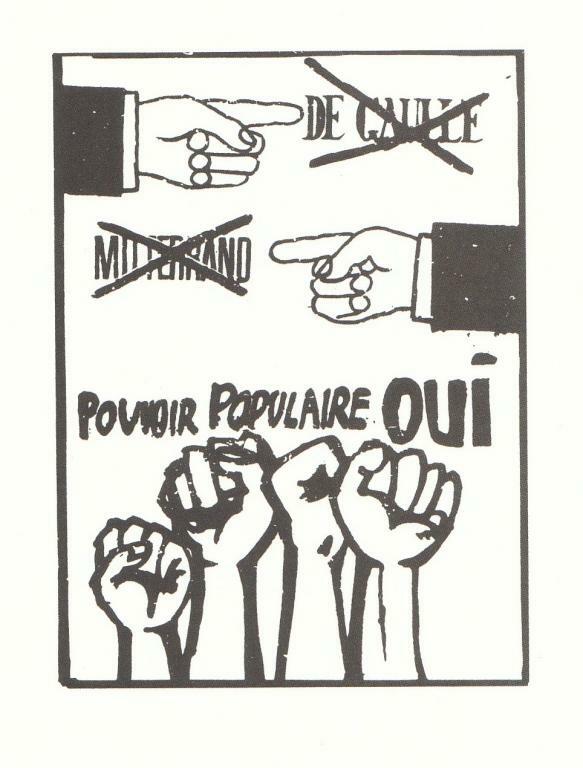 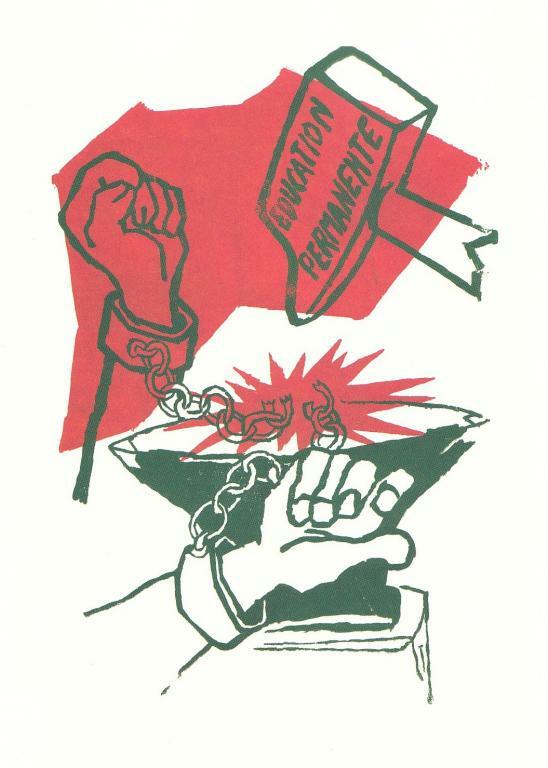 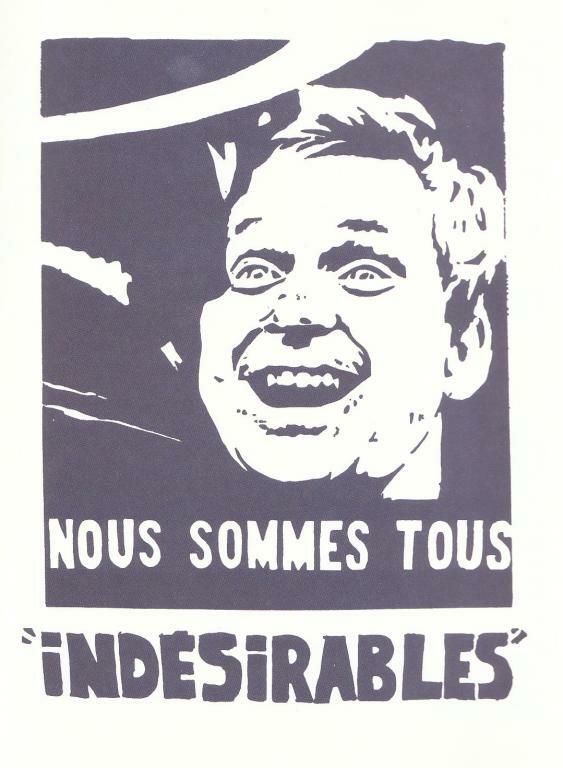 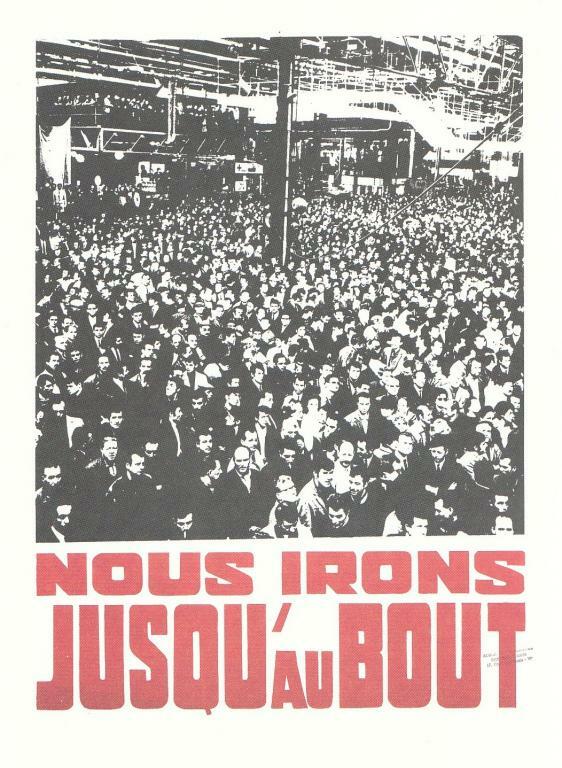 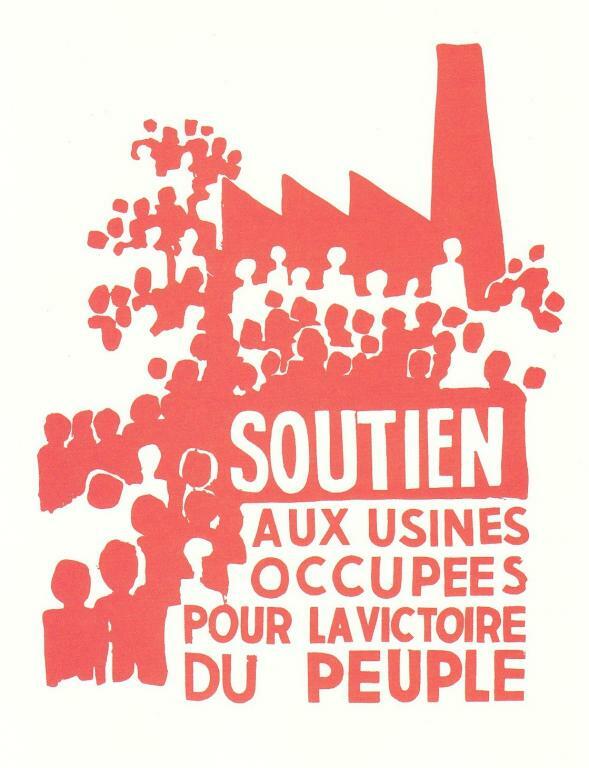 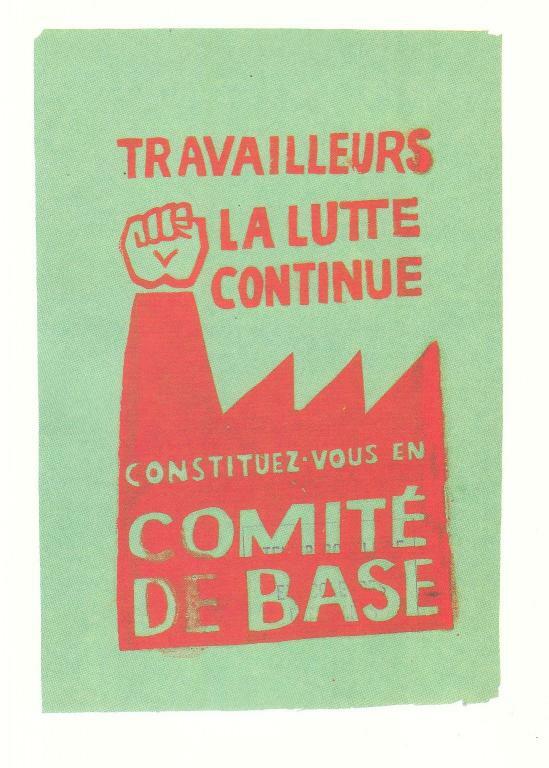 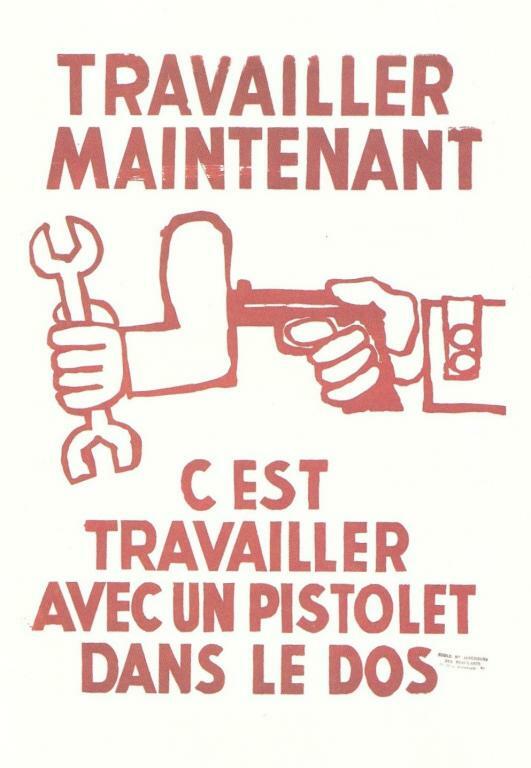 Image gallery of dozens of posters from the uprising which began in May 1968 in Paris, with English translations. 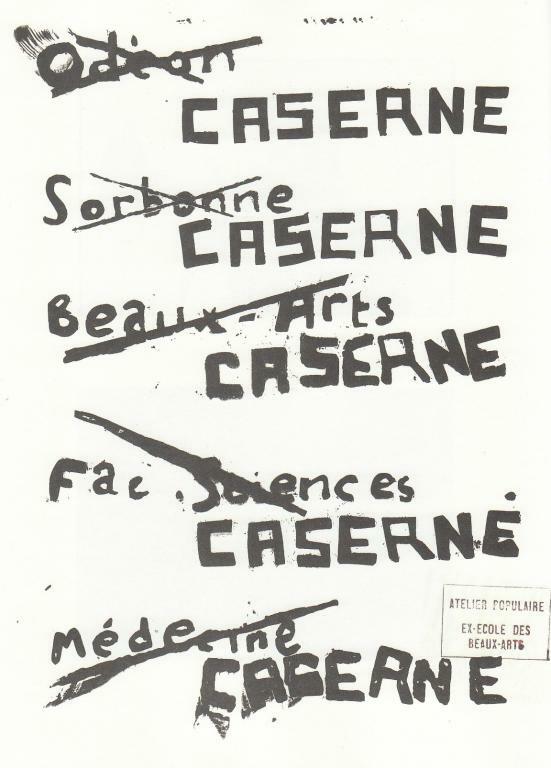 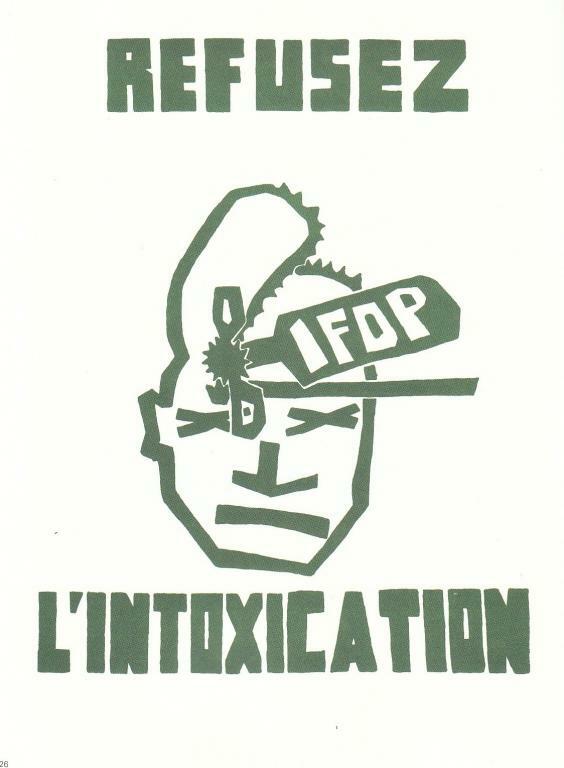 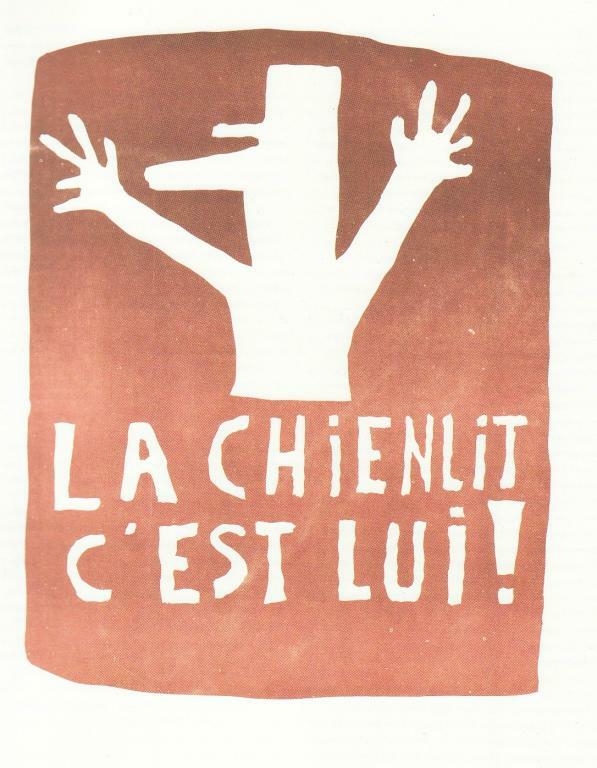 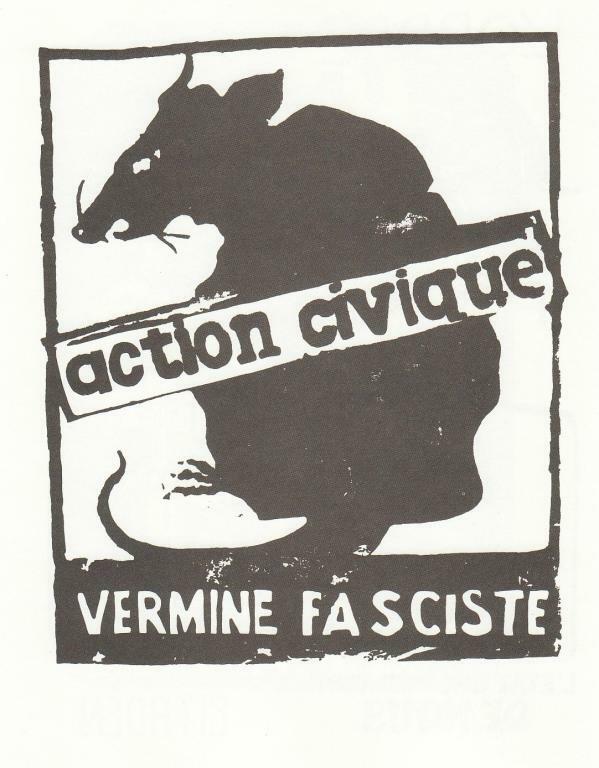 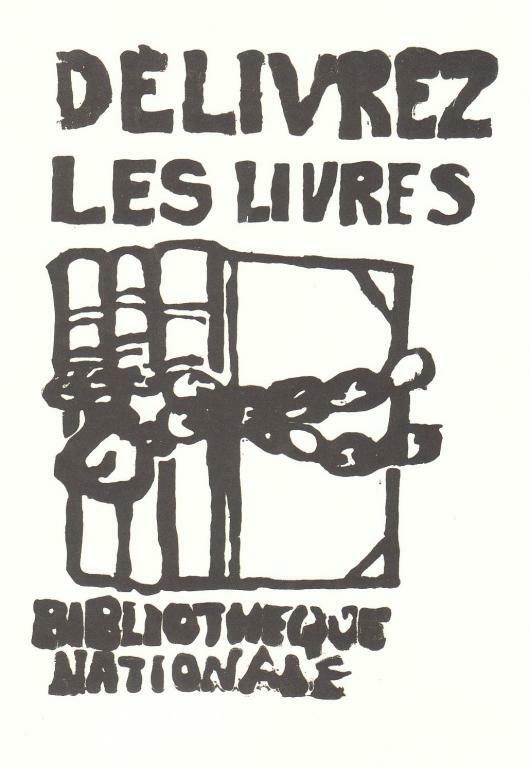 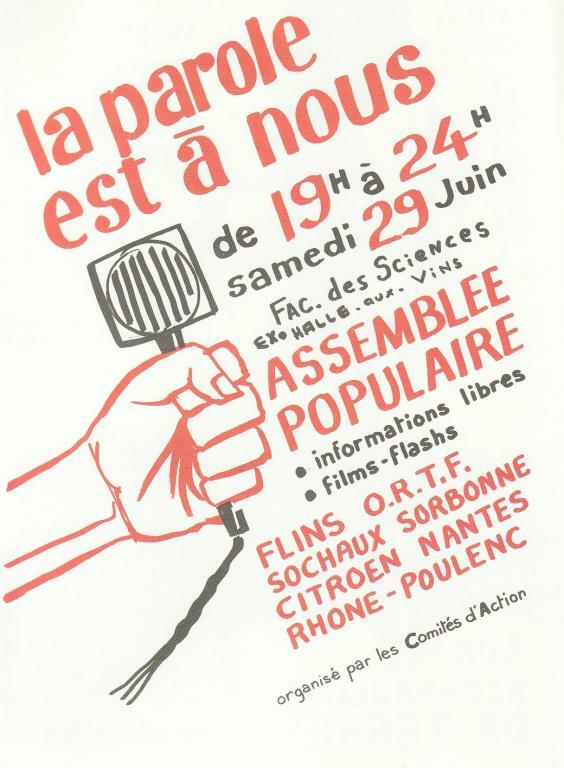 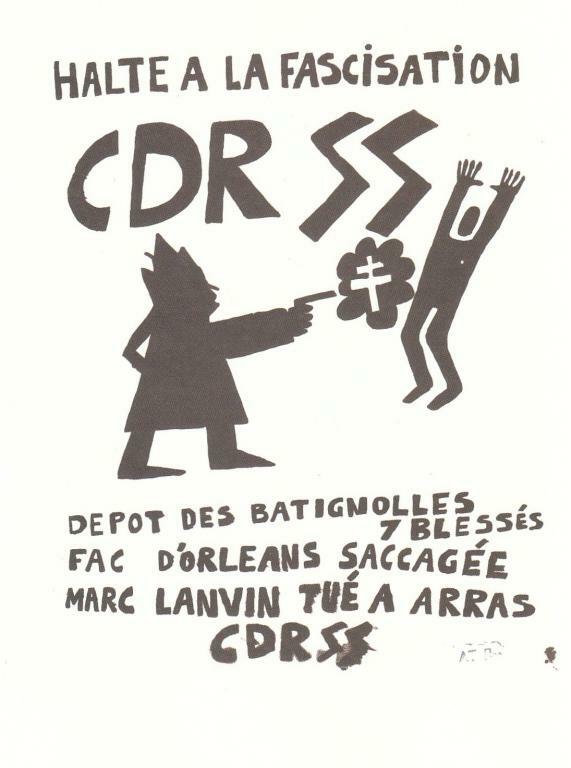 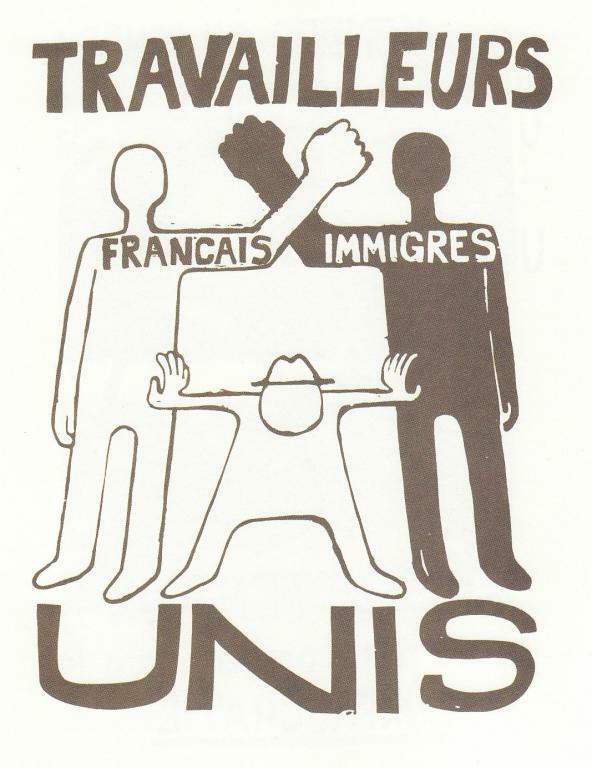 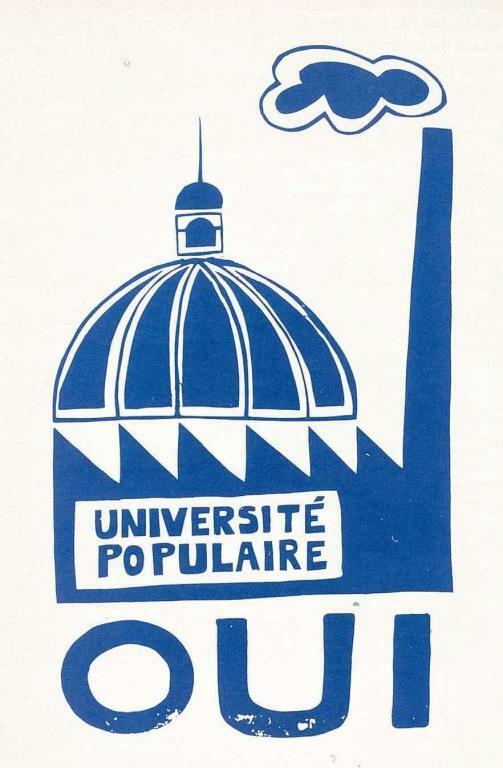 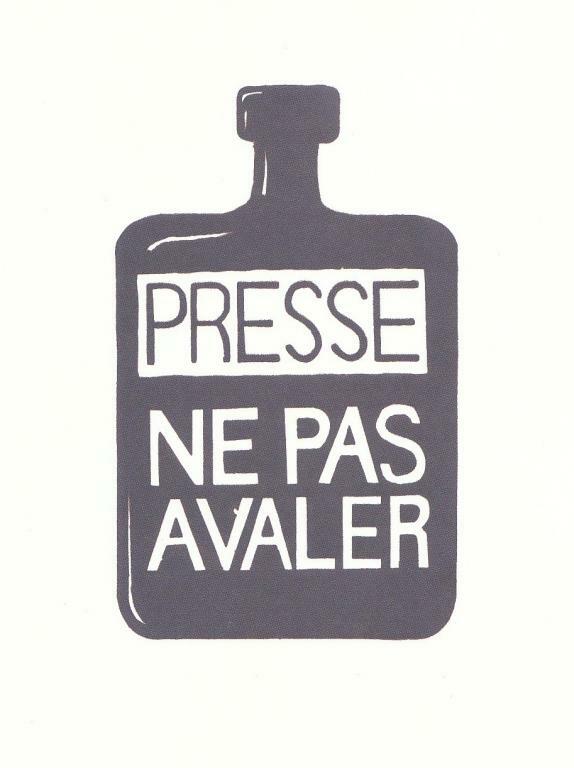 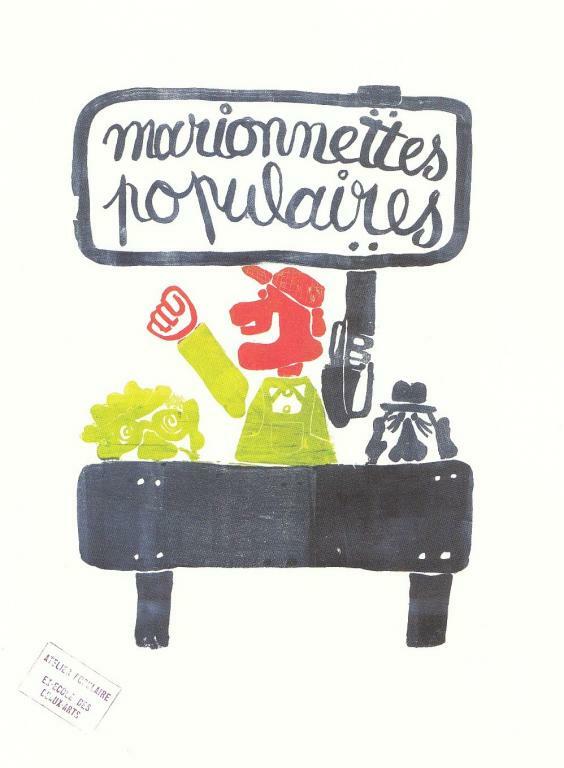 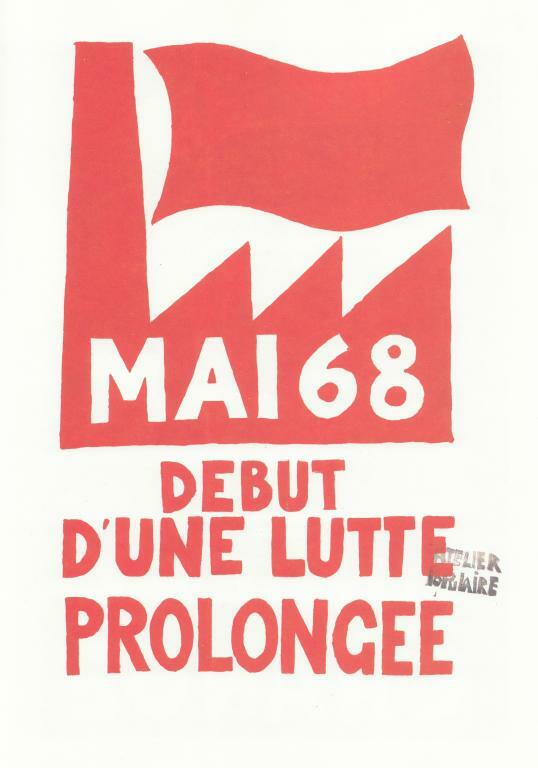 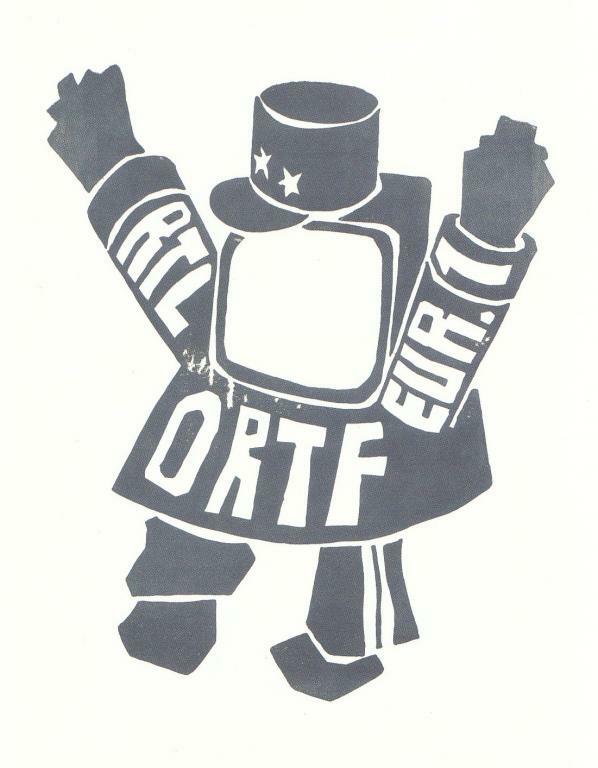 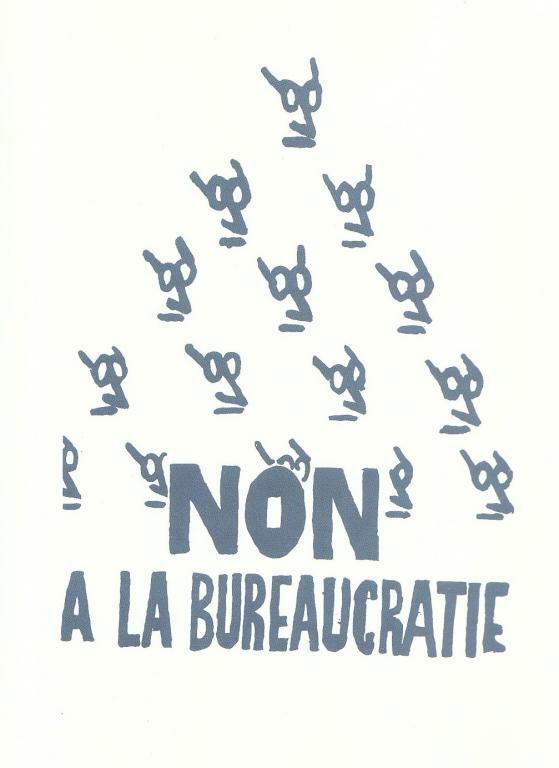 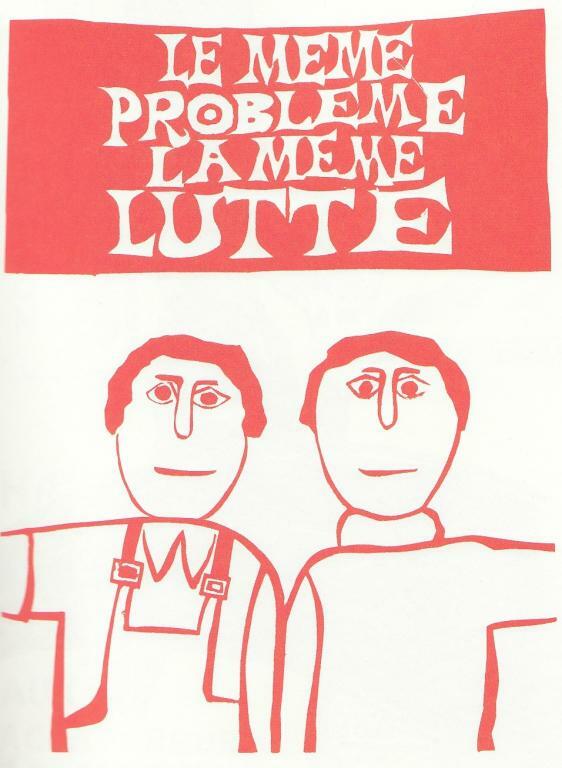 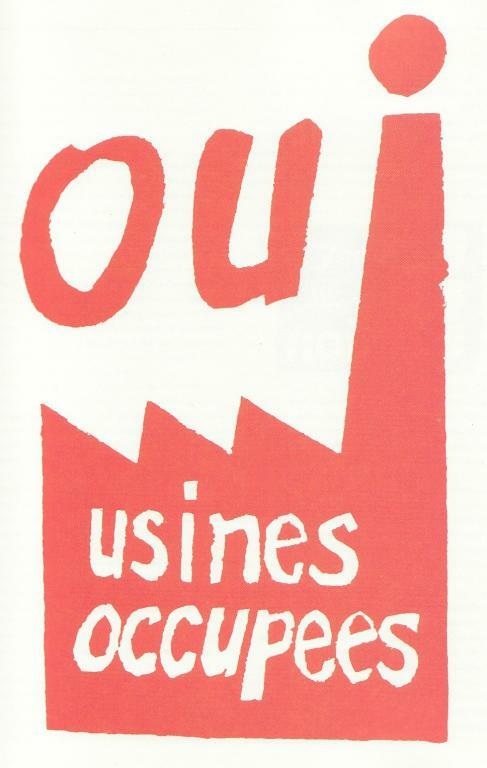 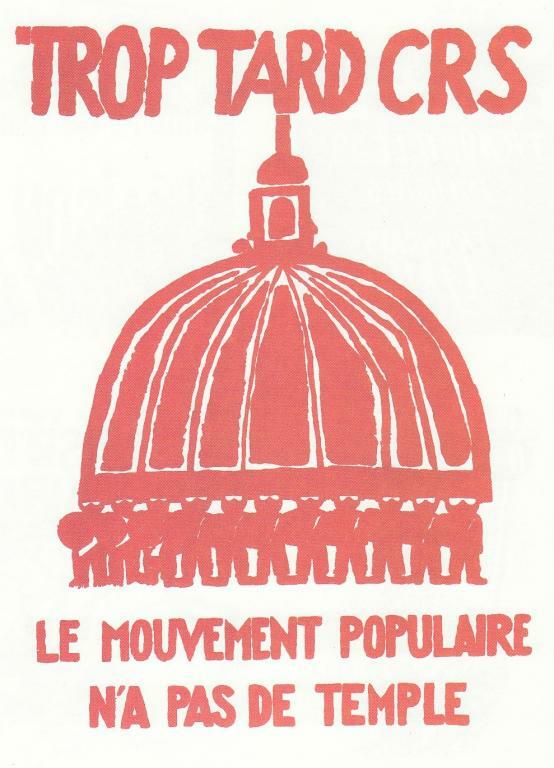 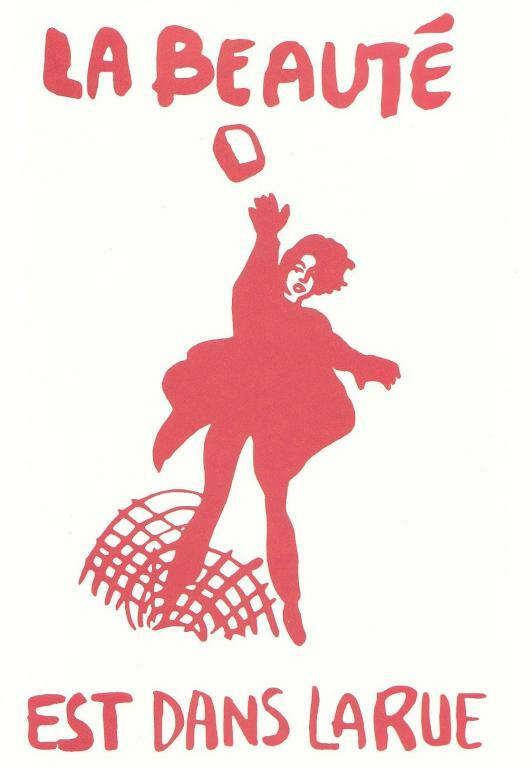 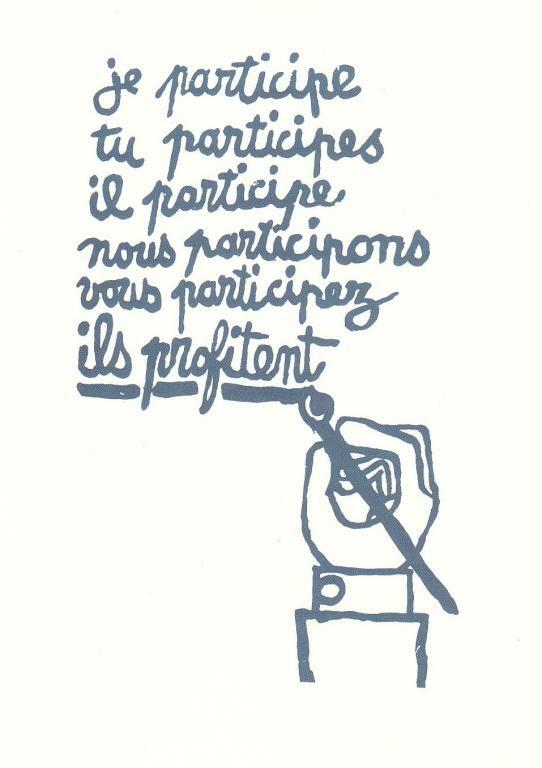 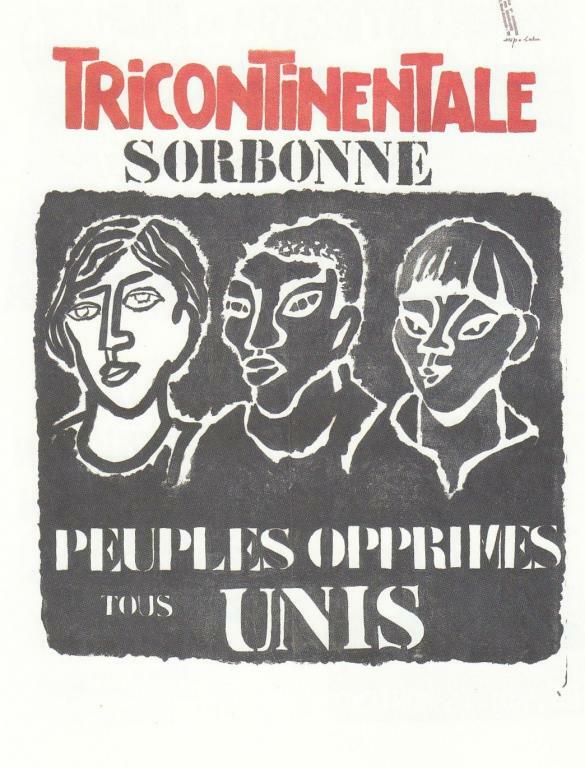 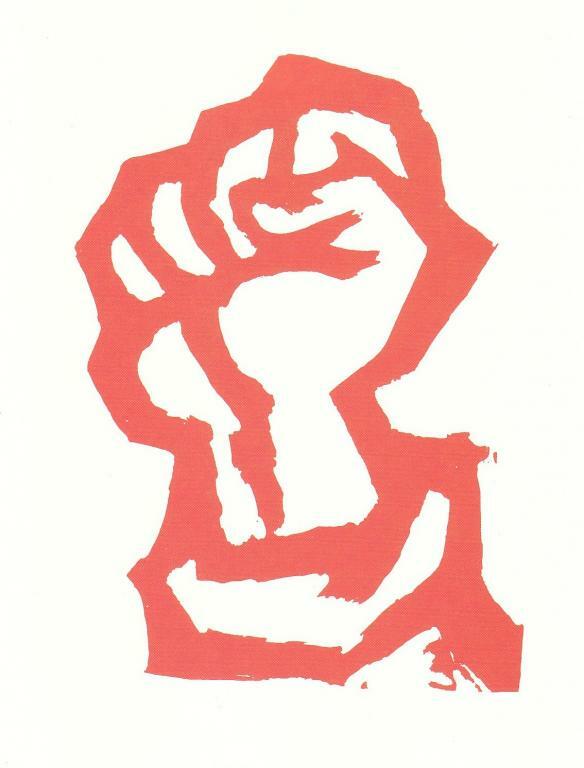 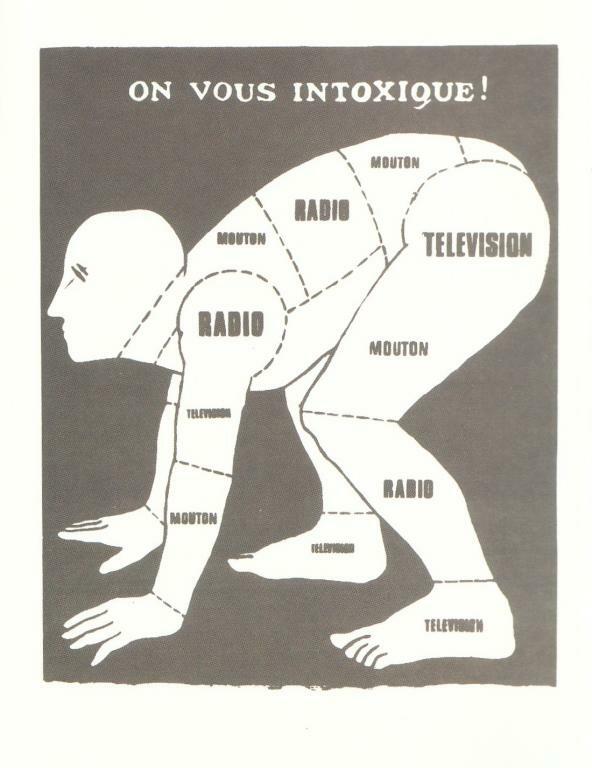 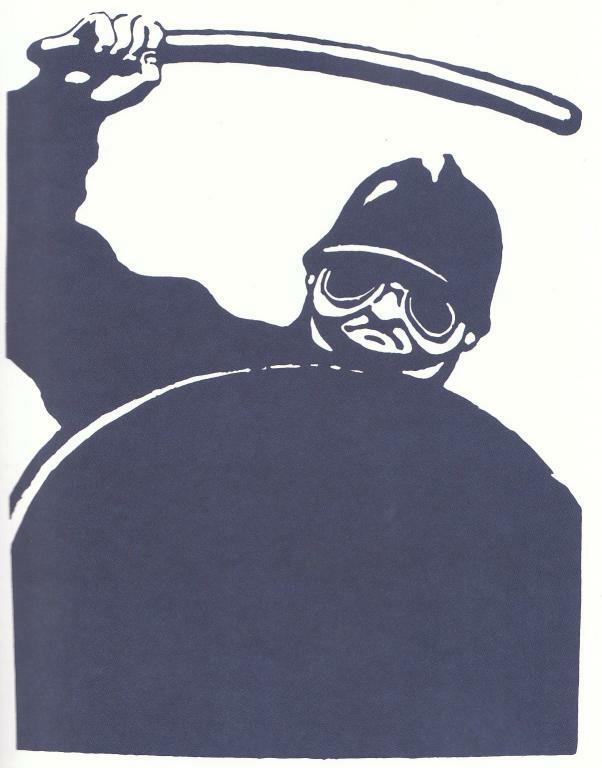 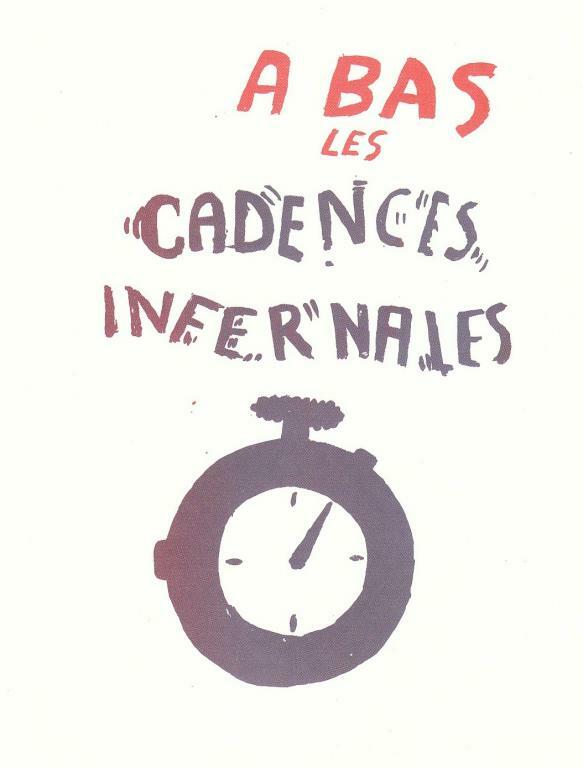 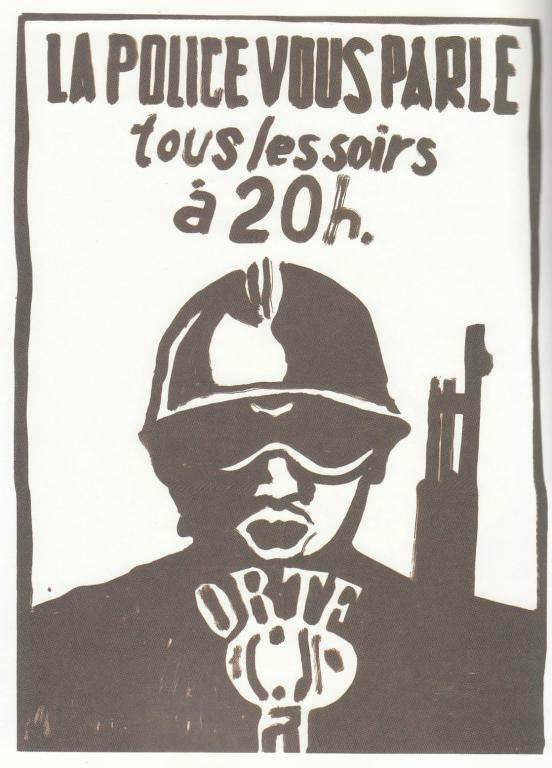 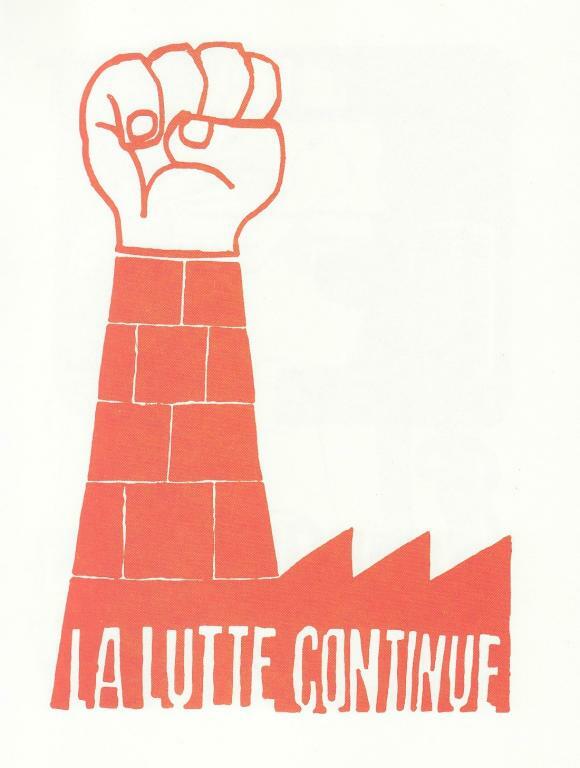 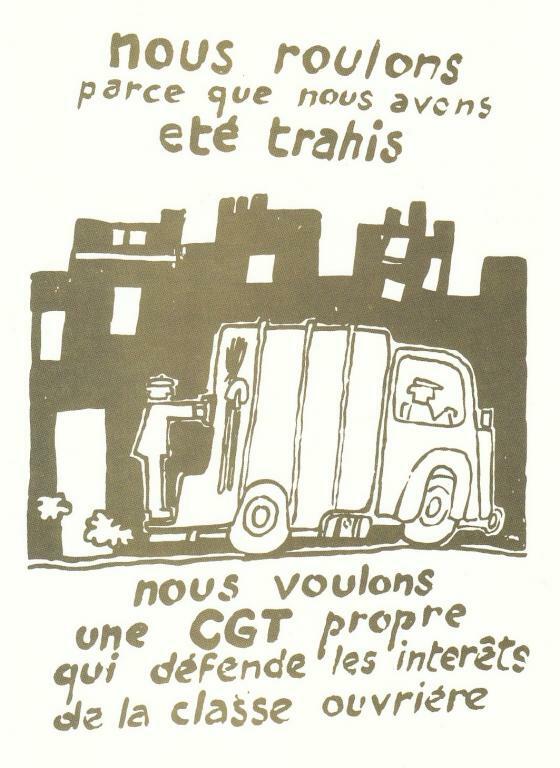 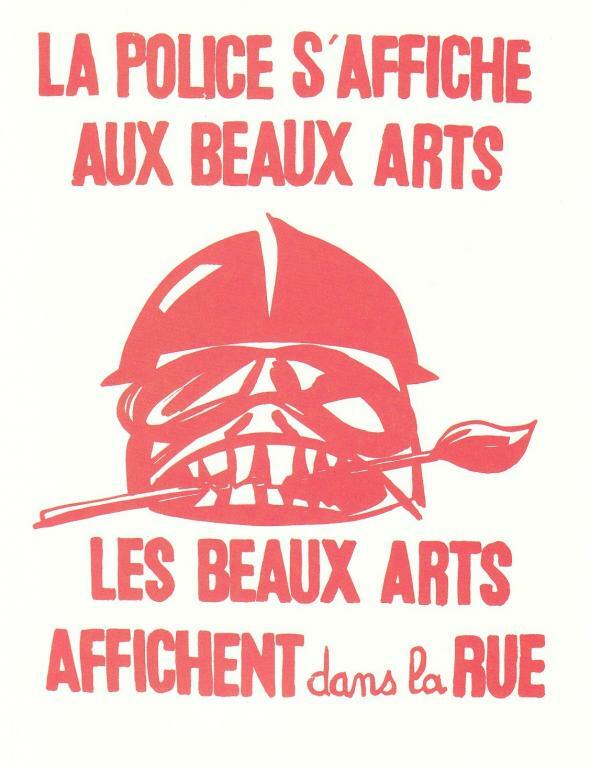 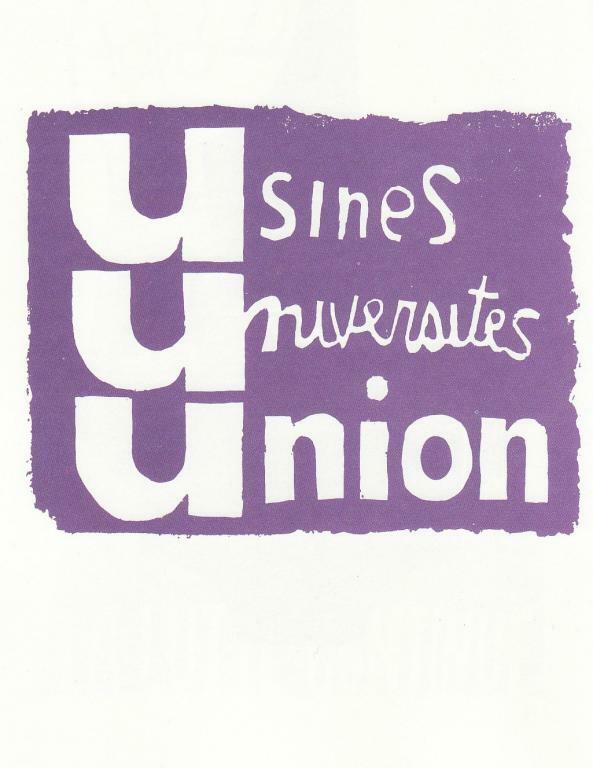 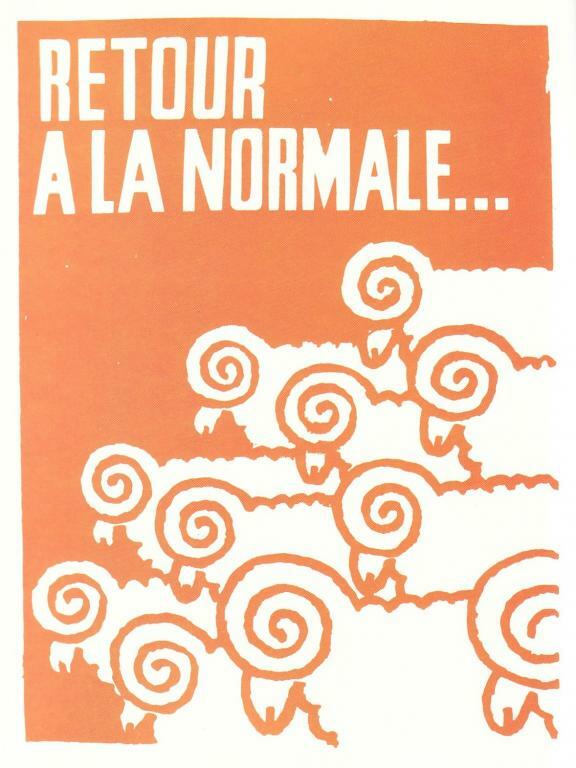 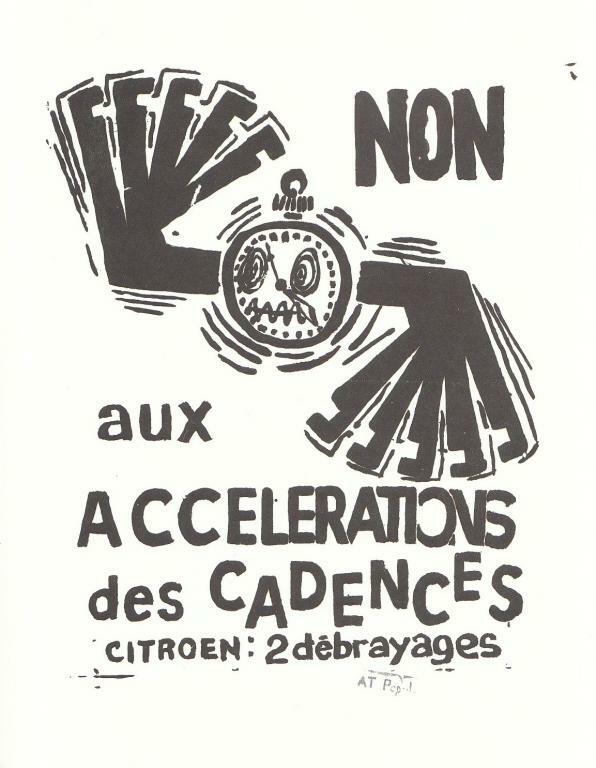 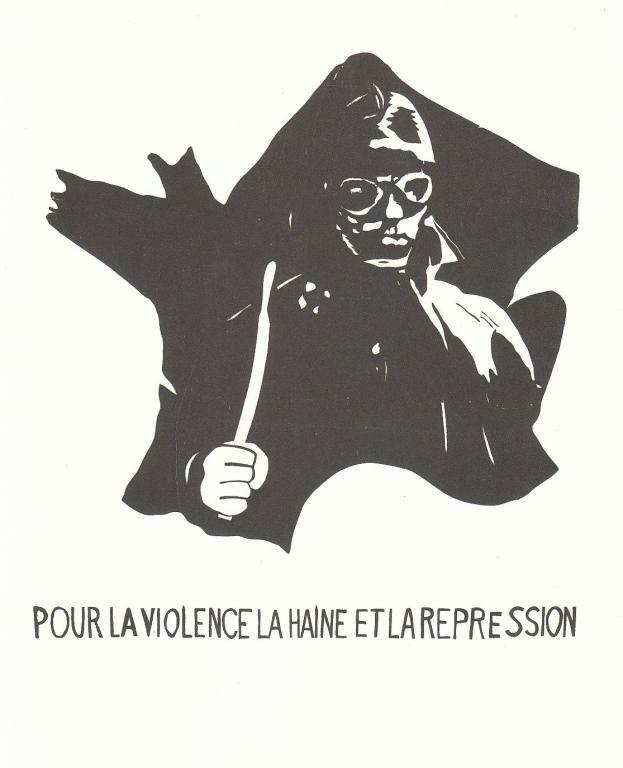 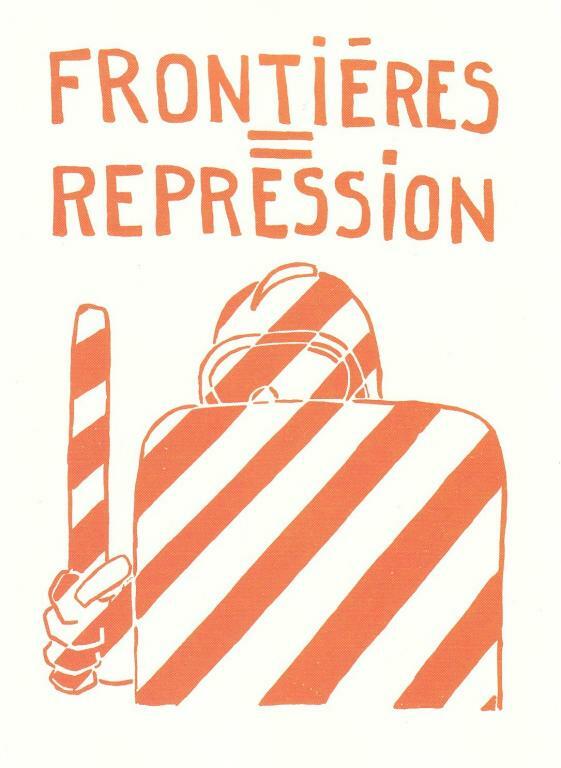 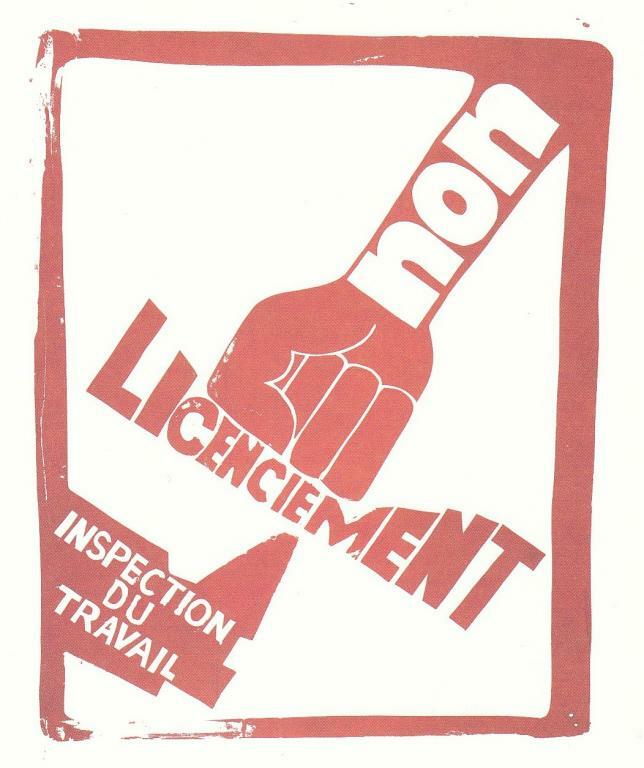 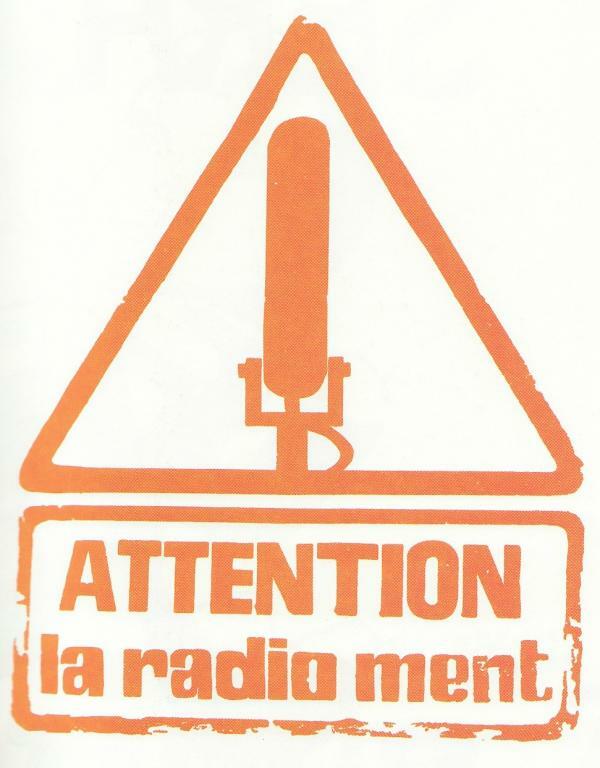 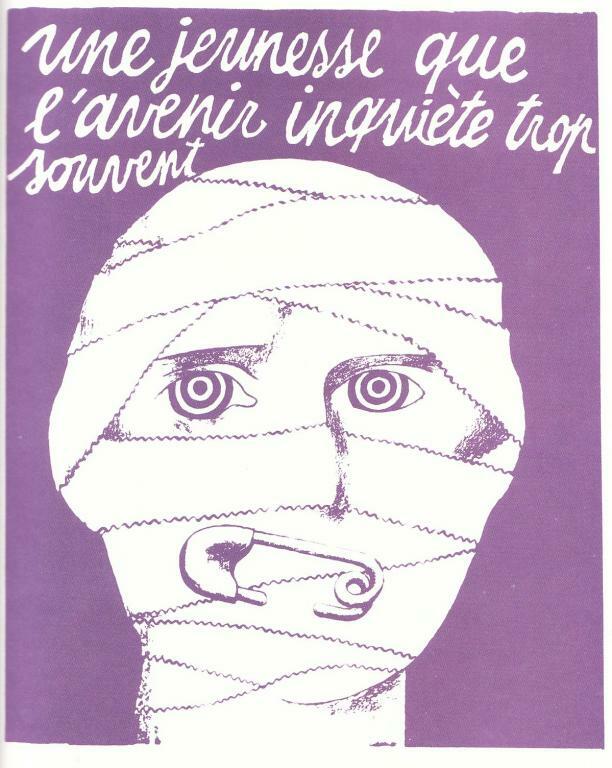 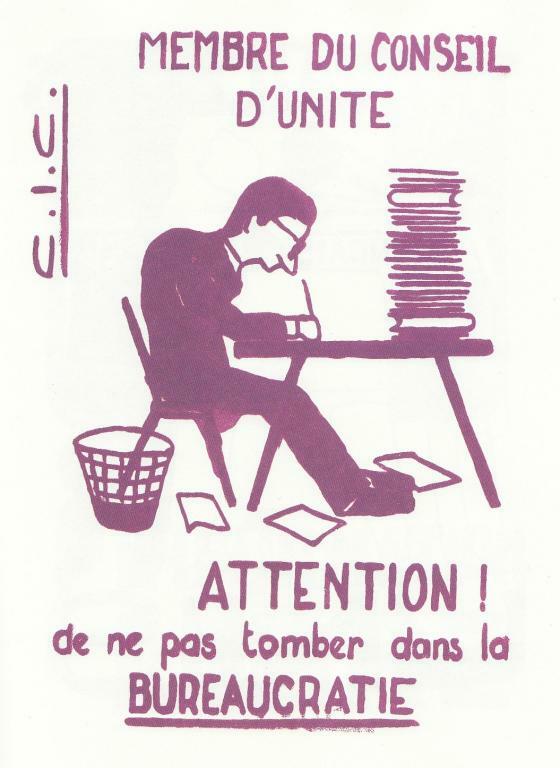 Most of these posters were created by a collective of radical artists based at the occupied art school dubbed the "Atelier Populaire" ("popular workshop"). 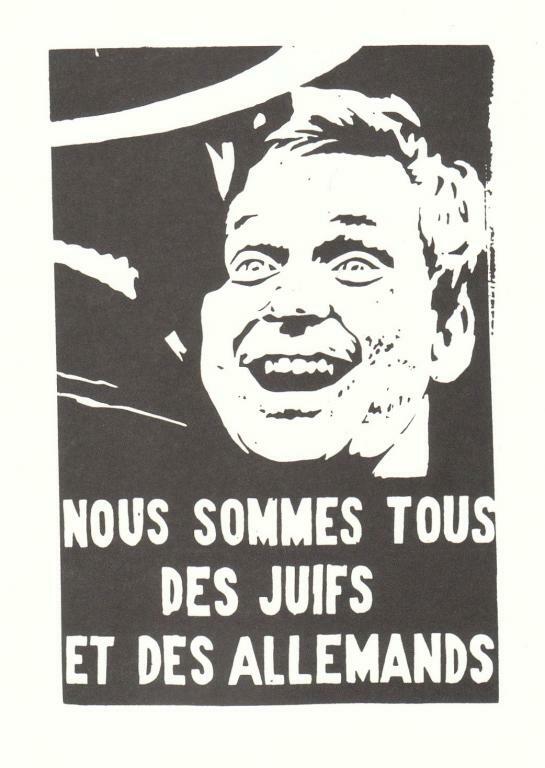 Here are the first few. 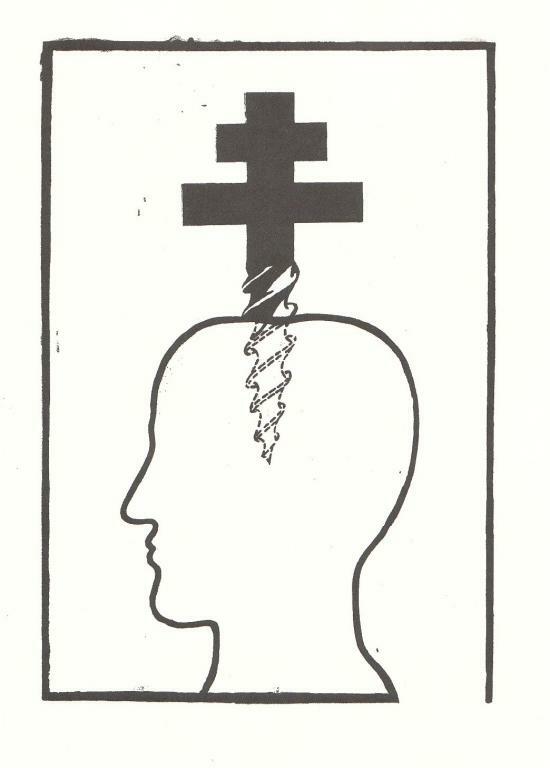 My eyes hurt so going to take a break and put more up when I get some time. 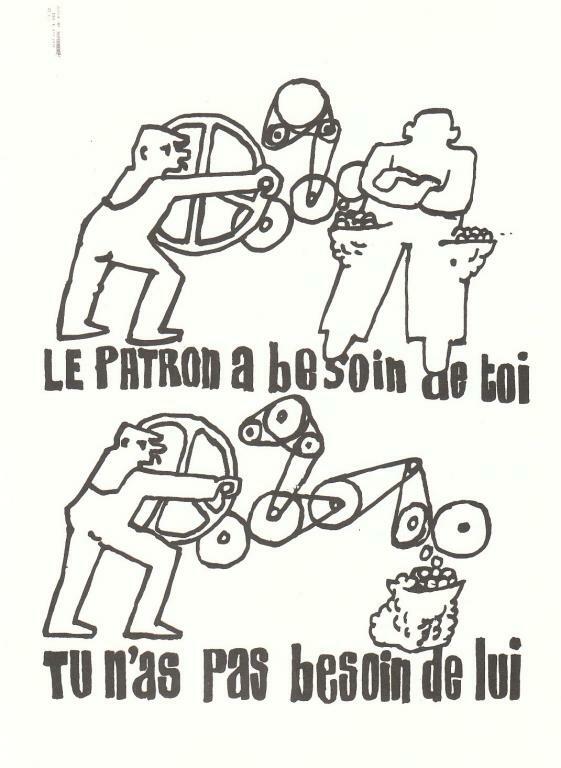 Bump, because I have added loads more and added a lot more translations/explanations. 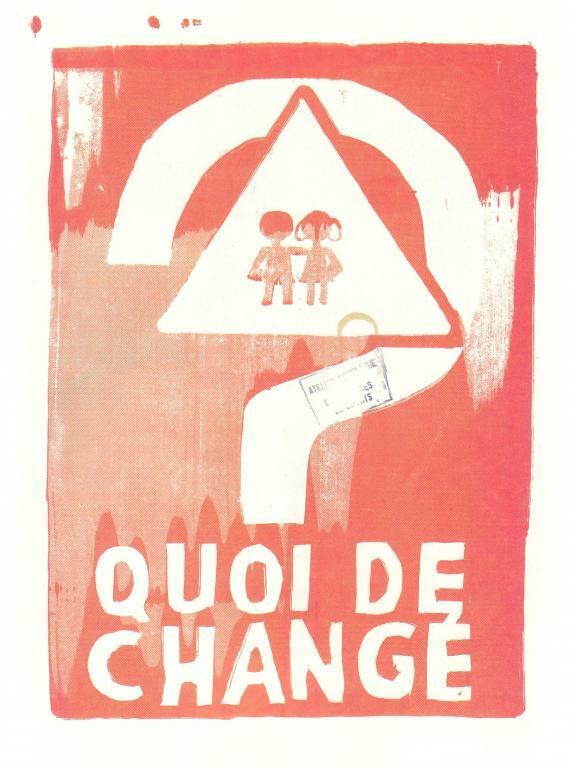 If anyone wants to translate the remaining couple, or has any information about what some of the more obscure ones mean please say so here! 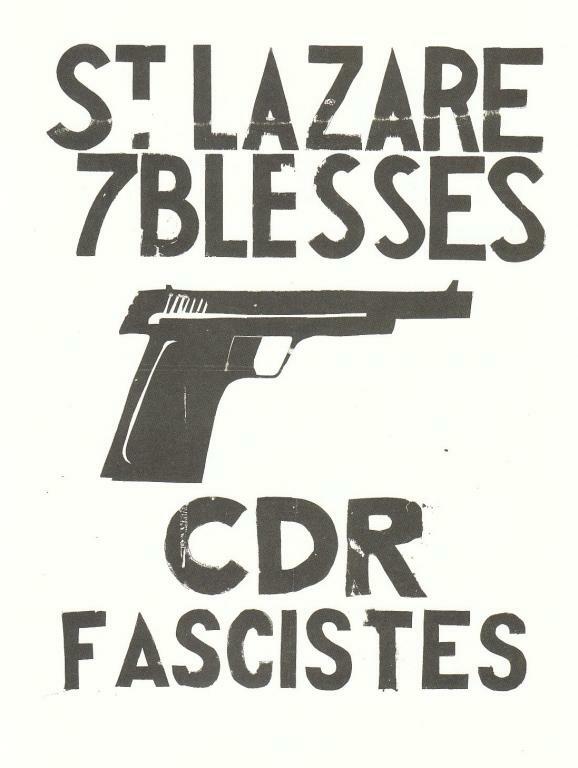 One question: what's the significance of the use of the Cross of Lorraine as used in in this poster (and some of the others)? 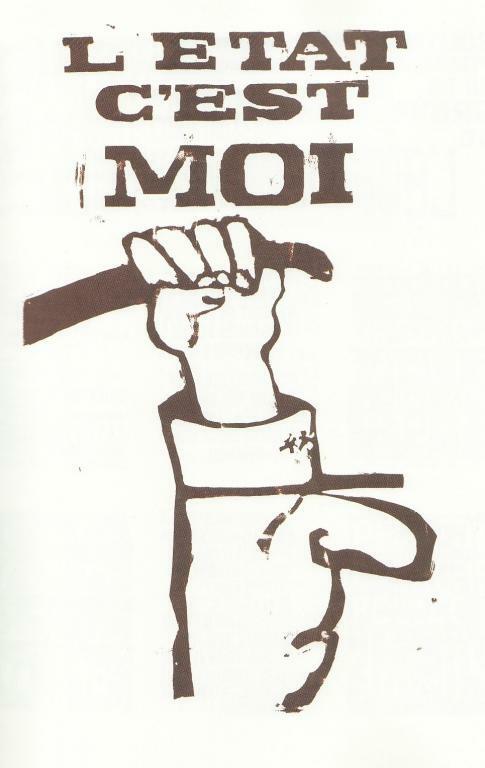 In France, the Cross of Lorraine is the symbol of the Free French Forces of World War II, the liberation of France from Nazi Germany, and Gaullism and includes several variations of a two barred cross. 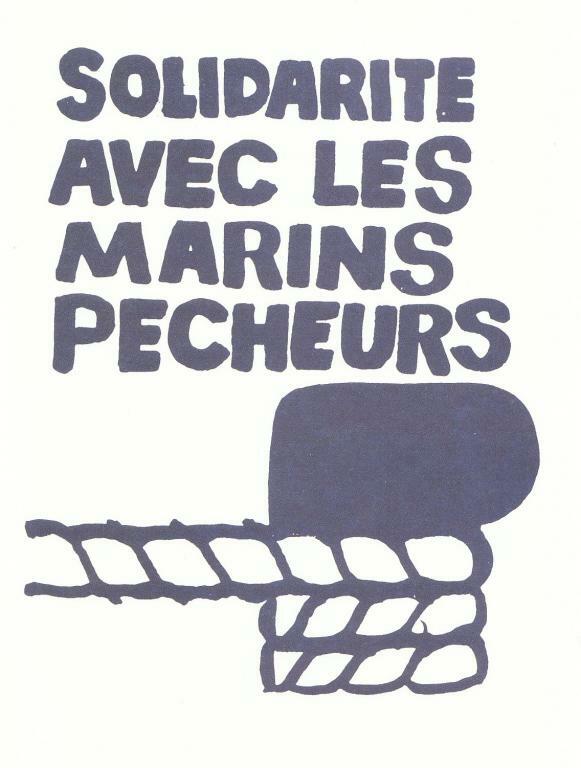 The bars are supposed to be equally spaced as can be seen on most images relating to the Free French Forces, though variations are common. 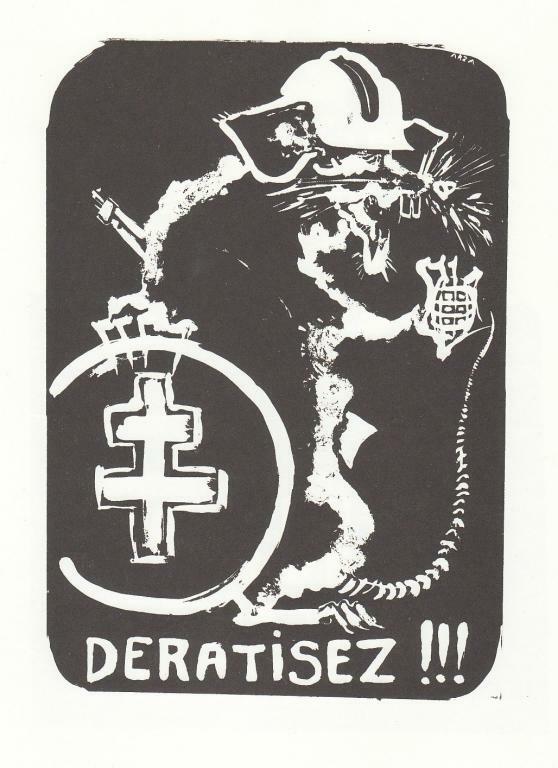 The Cross of Lorraine is part of the heraldic arms of Lorraine in eastern France. 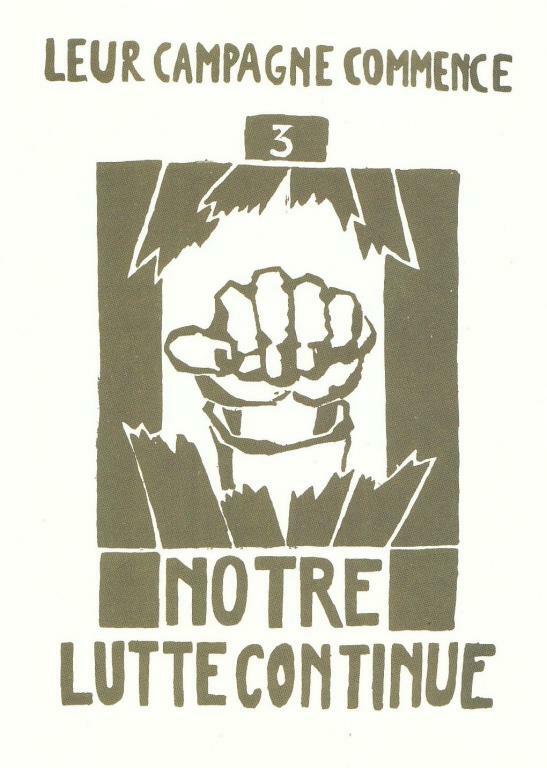 Between 1871 and 1918 (and again between 1940–44), the northern third of Lorraine was annexed to Germany, along with Alsace. 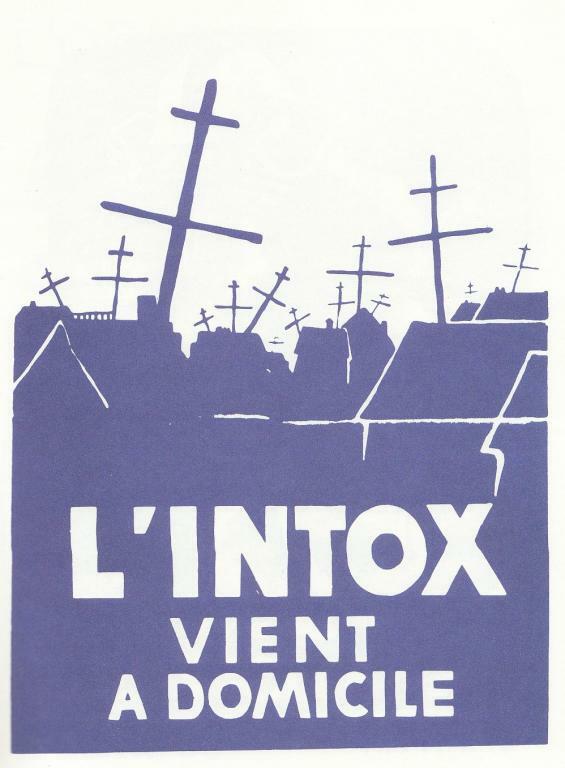 During that period the Cross served as a rallying point for French ambitions to recover its "lost" provinces. 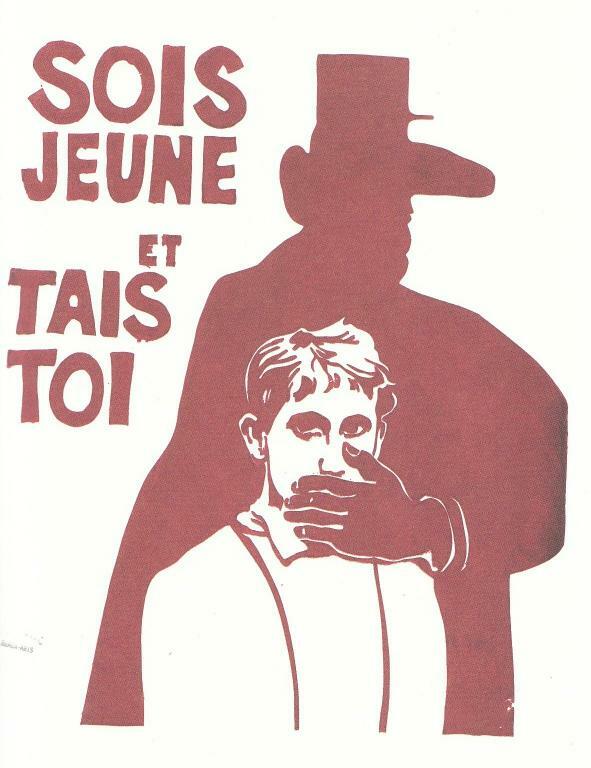 This historical significance lent it considerable weight as a symbol of French patriotism. 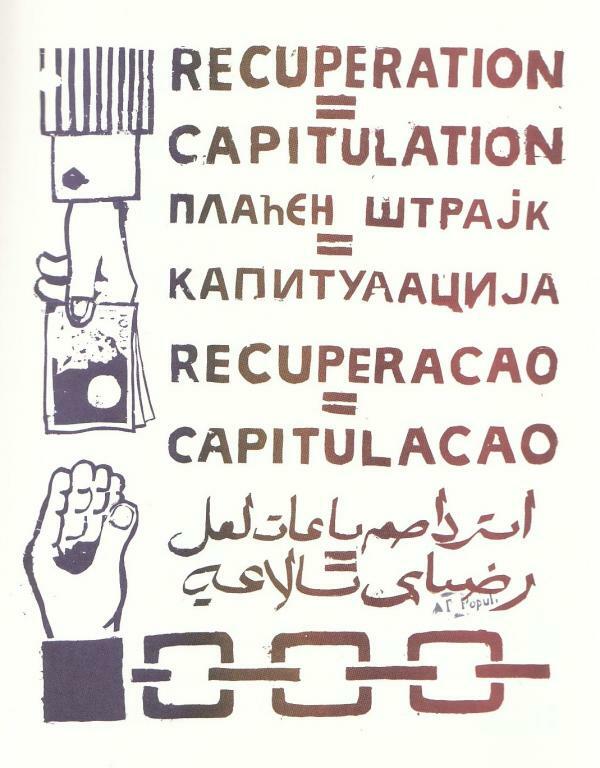 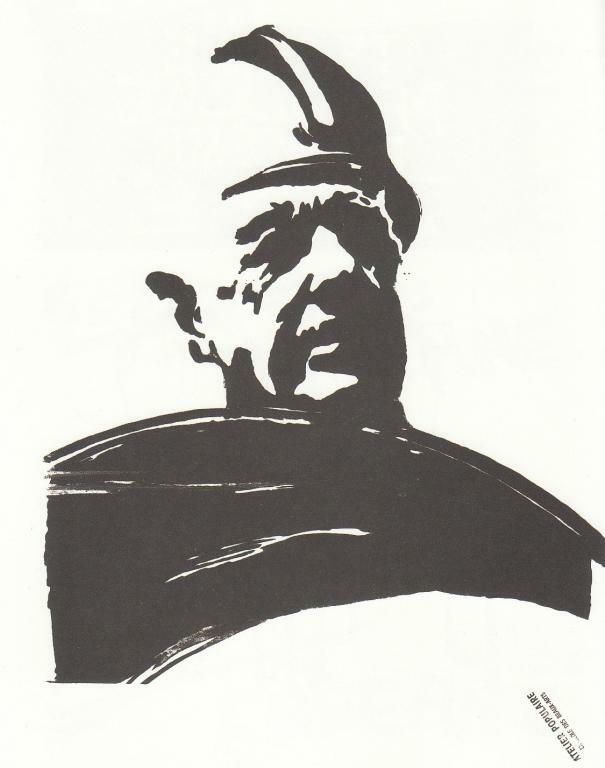 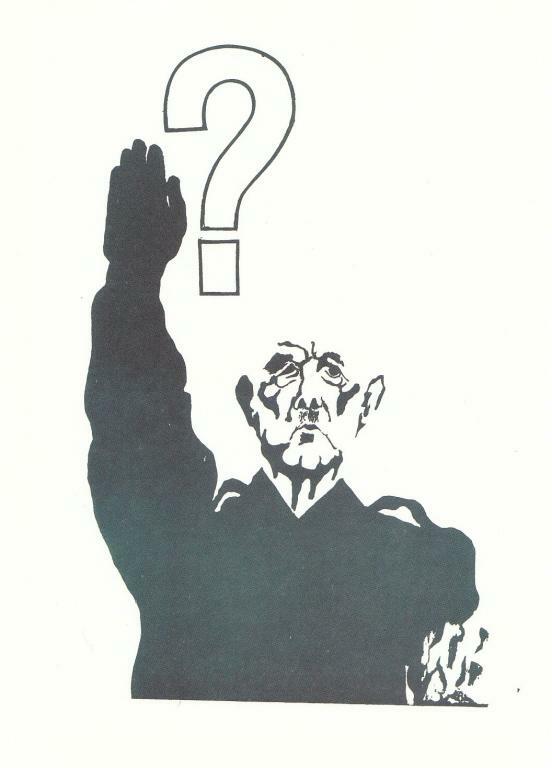 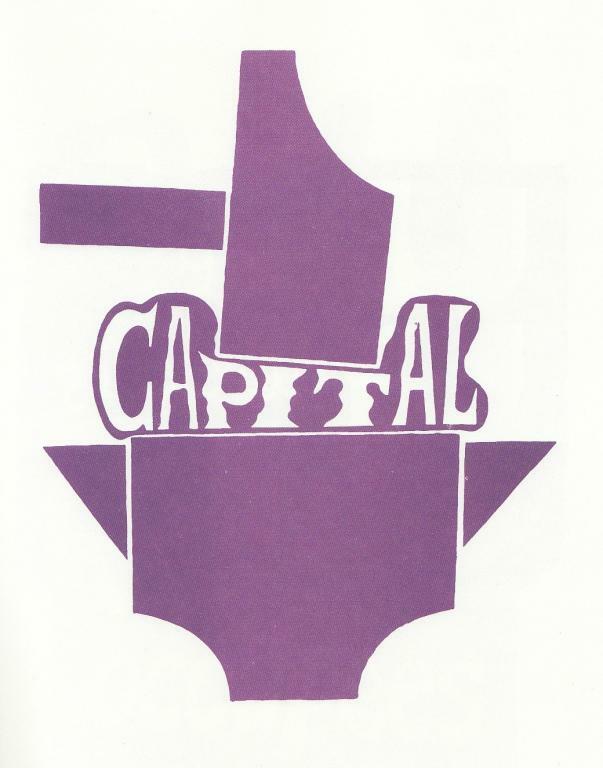 Hello, I want to use these images of posters in a presentation that has radical aspirations.I can't seem to copy or save them from these uploads tho. 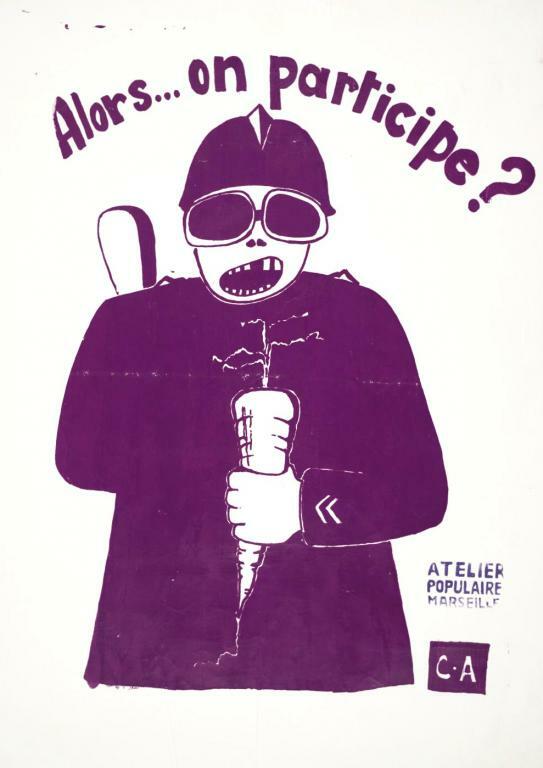 Could you help?